We are very much choosy when its shopping time for us especially dresses shopping. And when it comes to Ball Gown or some special occasion dresses then at first we go to many shops and select dozens of dresses and then out of them we buy only one for us. This process is very tiring plus it takes hell load of time. 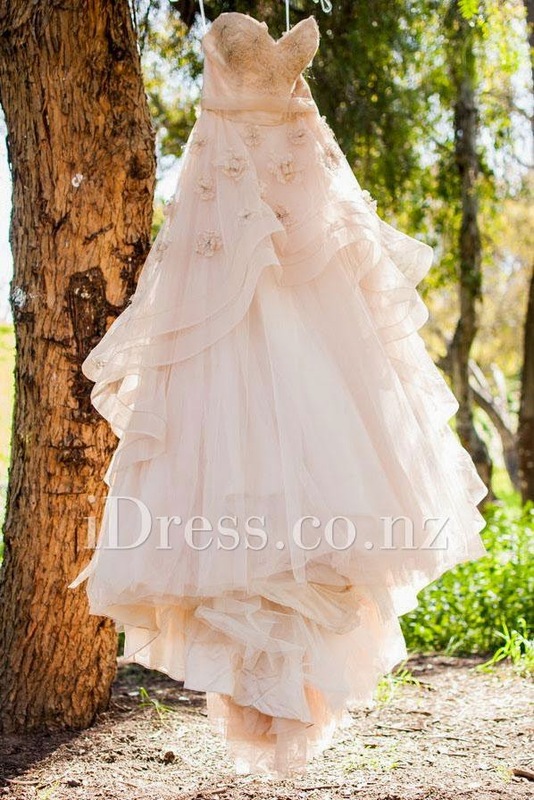 Idress.co.nz is the leading supplier of wedding dresses,bridesmaid dresses,special occasion dresses and flower girl dresses with best service and high quality. 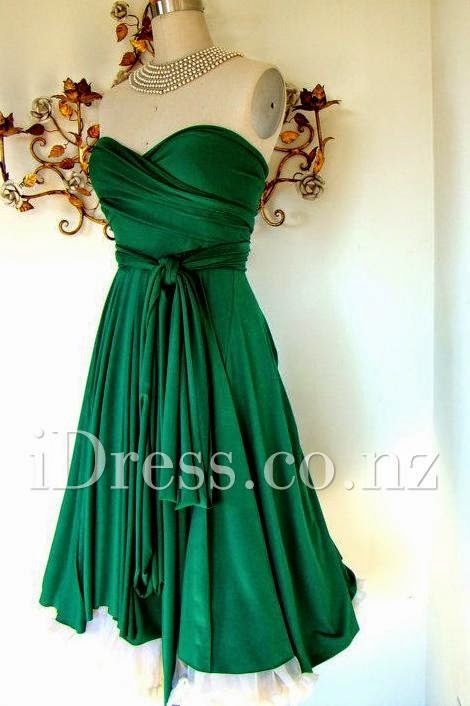 Customers can select their favorite dresses here with great satisfaction. can custom any dresses you like! Each dress can be carefully tailored to match exactly what you see in the photos, and also able to modify the style, length or material in any way. If you haven’t found exactly what you’re looking for yet, you can send dress pictures and requires to our E-mail,they will answer all emails within 5~10 hours! A party dress is unique with teal trimmed hemline, sleeveless boat neckline, short skirt with blue ribbon attached. This blush colored wedding dress features beautiful flowers embellished with lovely layers, giving charming feminine features. A very simple yet elegant dress.